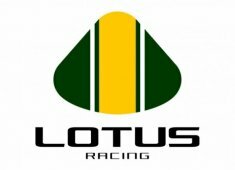 Lotus Racing have finally confirmed its deal with Renault to run the French engines during 2011. After having partnered with Red Bull for the drivetrain, the decision is a logical one as connection points between gearbox and engine will be perfectly fitting. The announcenemt is 'a clear sign' of the strength of the Anglo – Malaysian team’s ambitions to move up the grid as quickly as possible. Team Principal Tony Fernandes, Chief Technical Officer Mike Gascoyne and Chief Executive Officer Riad Asmat gave their thoughts on the announcement today.